When health care options are limited and difficult to access, it results in a direct financial hurdle for people in our communities. Donations are not tax deductible. 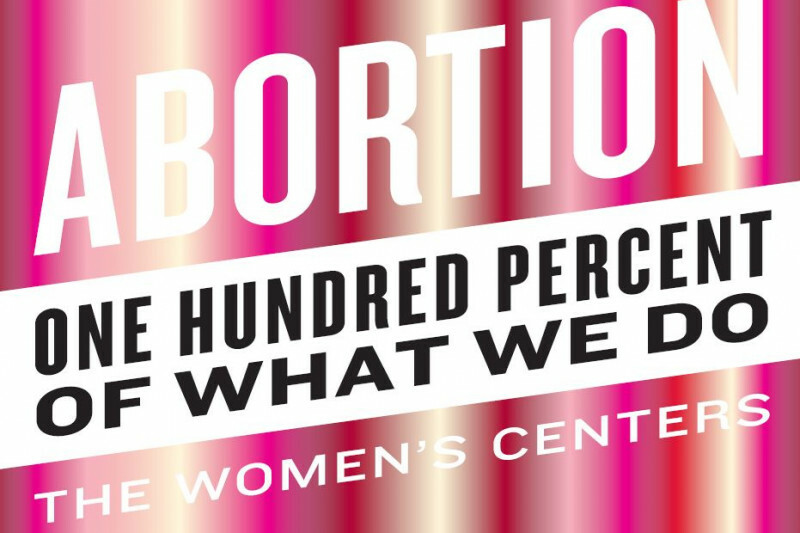 Thank you for your contribution and commitment to access to abortion care.